Police are appealing for information after a woman was seriously injured in an unprovoked assault in Leeds. 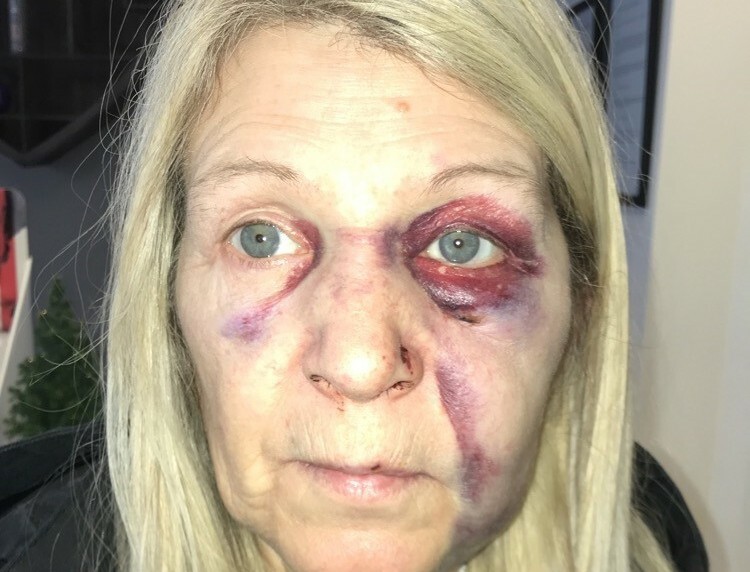 The victim, a 60-year-old woman, has agreed to the release of a photo showing her injuries as part of the appeal but her identity is not being given. She was walking across Crown Point Road Bridge towards the city centre at 9.20am on Saturday, 8 December 2018, when a man who was walking towards her approached and struck her once to the face. He said nothing during the attack. The victim received a broken nose, broken jaw and a shattered eye socket which is affecting her eyesight. She has had to undergo surgery for her injuries, which included having metal plates in her face and her eye socket rebuilt. The suspect, who casually walked off towards Crown Point Retail Park, was described as white, aged 20 to 30, medium build, with dark-coloured, greasy, wavy, shoulder-length hair. He was wearing a dark coloured coat. 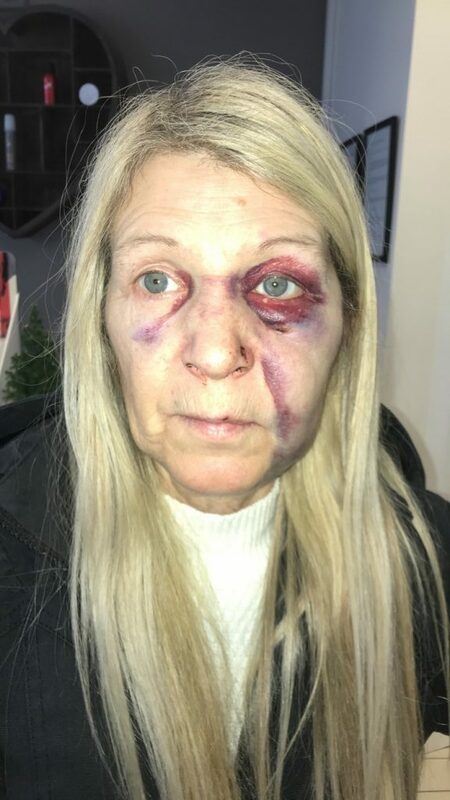 “This was a completely unprovoked attack that has left the victim with very significant injuries which require ongoing treatment and may permanently affect her sight. “The area would have been busy at that time with passing motorists and the victim reported trying to flag people down unsuccessfully after the assault. Anyone with information is asked to contact Leeds District CID via 101 quoting crime reference 13180614603 or call the independent charity Crimestoppers anonymously on 0800 555 111.